Leucocytes, white blood cells, are a part of the human immune system that protect the body against foreign pathogens and infections. They must periodically renew themselves to continue their work. 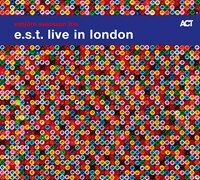 For e.s.t., spontaneous jam sessions were the way to renewal. They would often rent a local recording studio for a couple of days during their tours and then start to jam. They did this without any pre-composed material. The musicians reacted freely to each other and let themselves be totally carried by the flow of ideas and musical to and fro. 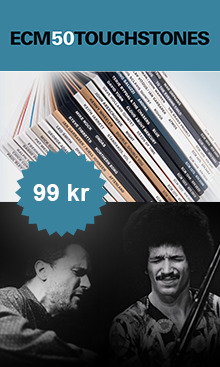 The players needed this freedom in order to explore new musical regions, or as Esbjörn Svensson always formulated it, “…to follow the music”. In the past, many of the trio’s compositions were developed through precisely this art of improvisation. And there was scarcely another formation on the planet that was as predestined for this way of going about business as e.s.t were. The three performed with an almost telepathic assuredness, breathing as one; “This group has become one sound, one genius mutant human being with six hands, three brains and one musical sensibility.” (Jamie Cullum). The trio constantly posed the fundamental question, “What can a piano trio be that it has not been before?” (Pat Metheny). 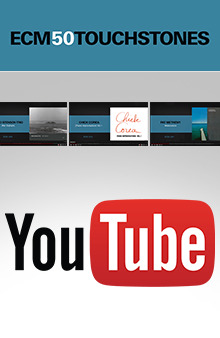 Leucocyte is the result of one of these two day jams. It took place at the famed “Studios 301” in Sydney during the band’s Australian tour. 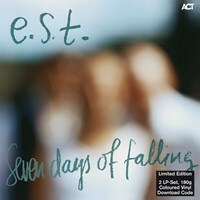 In early 2008 e.s.t.’s sound engineer Ake Linton joined the band at the Bohus Sound Studios in Gothenburg, Sweden to begin mixing. On April 28 there was a photo shoot in Berlin for the new campaign. On May 16 the artwork and album were delivered to ACT. Then on June 14 the incomprehensible happened: Esbjörn Svensson, probably the most influential stylist of the last decade, lost his life in a diving accident off the island of Vrämdö near Stockholm. 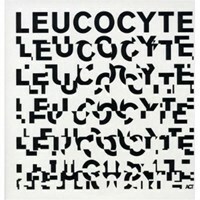 As a result, Leucocyte has become Esbjörn Svensson’s and e.s.t.’s musical legacy! 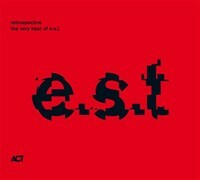 It is the most venturesome album Esbjörn Svensson (p), Dan Berglund (b), and Magnus Öström (dr) have recorded as e.s.t. The essence of this journey of discovery is its ecstatic energy. It is a trip through the bloodstream sans compositional safety-net and stylistic restraints in which the borders of musical communication are sounded out. 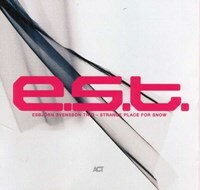 Esbjorn Svensson's orbital musical journey began barely ten years ago with From Gagarin's Point Of View, before coming to Earth with Strange Place For Snow and Seven Days Of Falling. He provided food for the soul with Viaticum, lost himself in his Tuesday Wonderland, and the journey now comes to an end with Leucocyte. 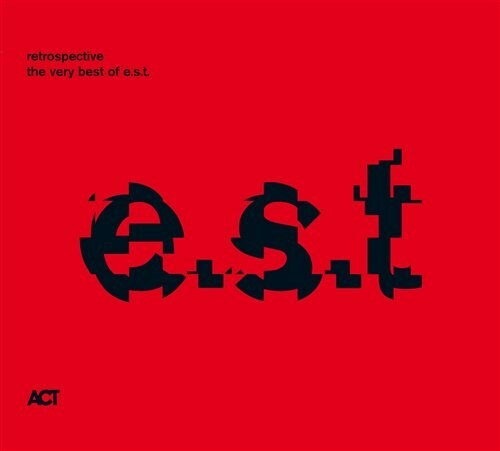 Om du tycker om Retrospective - The Very Best Of e.s.t. (LP), berätta det gärna för dina vänner! Du kan snabbt och enkelt dela denna sida direkt på Facebook, Twitter och via e-post här nedanför.